Parents of thousands of pupils have an anxious wait over the midterm break to hear if their child's school is safe. Over 40 schools are being examined following the discovery of serious structural issues. 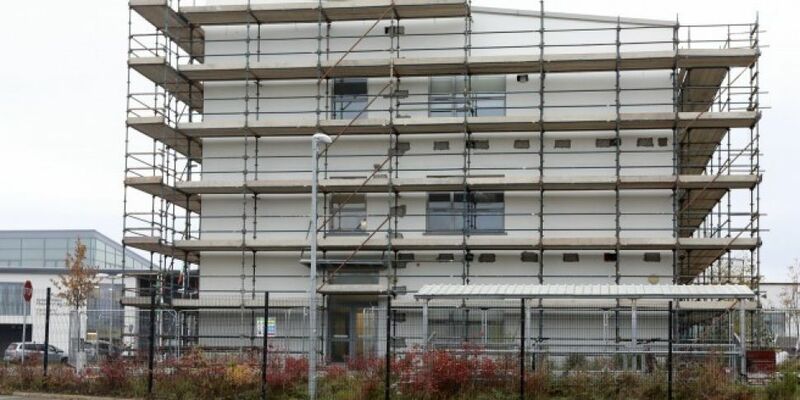 The Department of Education has been in contact with all schools constructed by Western Building Systems, the company at the centre of the controversey. They've confirmed the arrangements for a structural assessment with each school that was built by the company. These will be carried out this weekend, and over the mid term break. Two Dublin schools have so far been completely shut, Tyrrelstown Educate Together and St Luke’s National School. The Department says its working with the prinipals to find somewhere else for classes to be held while works are carried out. The Minister for Education Joe McHugh has assured that every effort will be made to minimise disruption to students, staff and families. The National Parents Council says it's not rocket science to ensure basic building standards are met. "I would have more faith in some of the pupils within the schools with Lego than what seems to have gone on. It's not rocket science to work on the ties between walls to ensure the basic standards of basic buildings are completed."